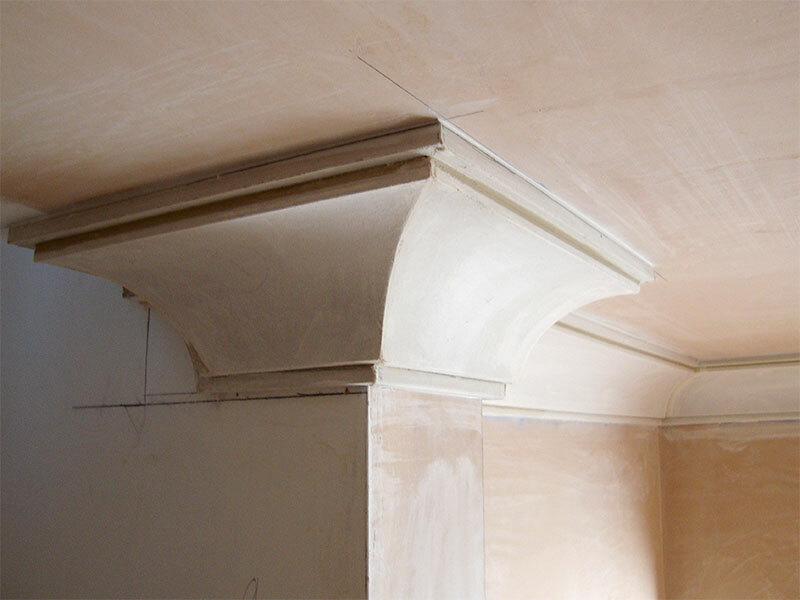 Gyproc cove gives a high quality look to any room, it is a gypsum plasterboard moulding in traditional cove profile. 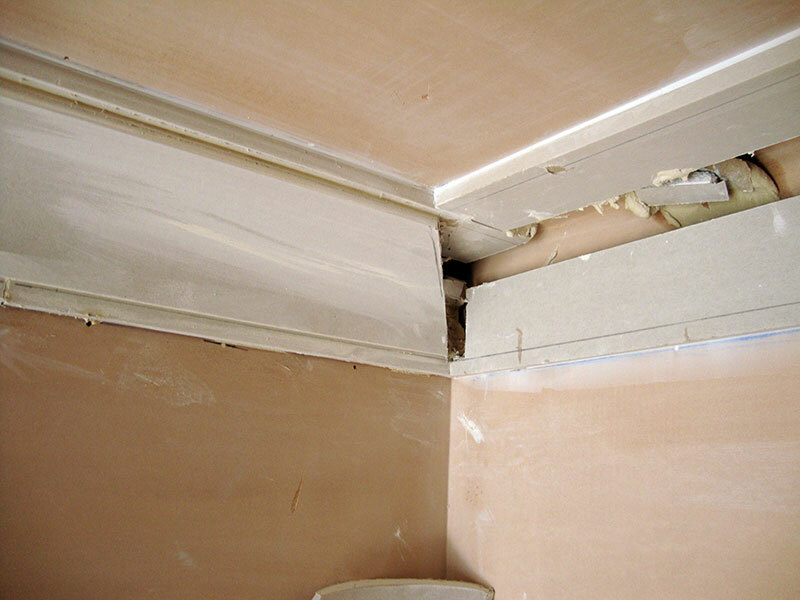 Gyproc Cove 100 is ideal for most domestic applications. Gyproc Cove 127 is suitable for larger rooms and commercial applications. 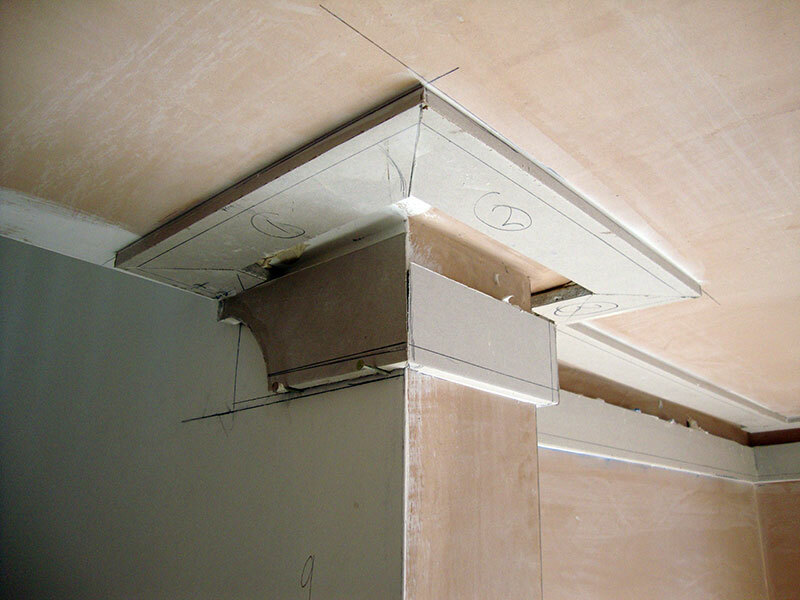 Gyproc Cornice is a gypsum plasterboard moulding in a classic profile, especially when used in conjunction with Gyproc Cornice Strips. 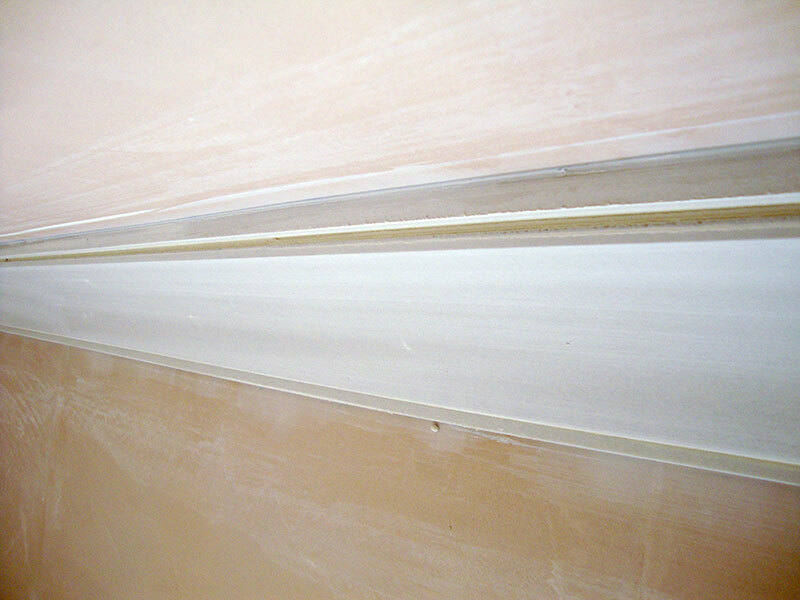 Gyproc Cornice Strips are pre-cut strips of glass reinforced gypsum board to enhance Gyproc Cove and Cornice installations, giving a more ornate effect.